Our initial screening is conducted by people who know what it’s like to face a false allegation, having experienced the injustice of being wrongly convicted and confined to prison for a crime they didn’t commit. Our Advisory Board of the Exonerated has the responsibility of conducting our initial case review. They will correspond with the inmate and family at this first stage of review. They will assess your case to see whether it merits Investigating Innocence. A second level of screening is conducted by professional investigators. Your case will be assigned to a member investigator, who will conduct a case review. These investigators who join Investigating Innocence make a pledge to donate 10 hours of pro bono service per year. We are grateful to have their talent and support. Our members are experienced criminal defense investigators. They will make a report and recommendation to our Advisory Board of Criminal Defense Investigators, who will make the final decision whether to accept your case. If your case is accepted, we will refer it to the Innocence Network. 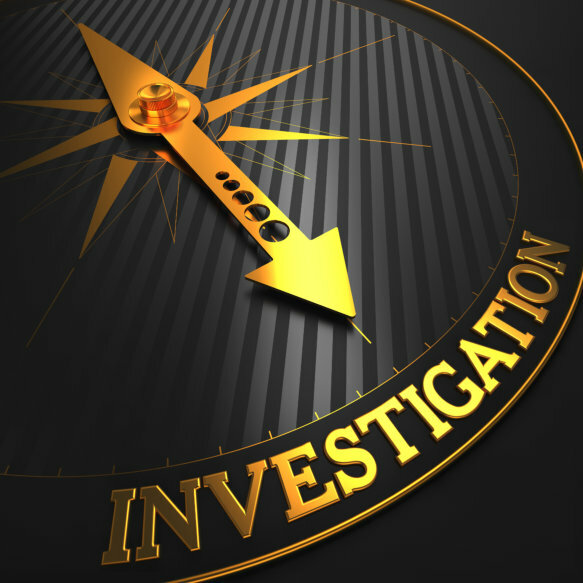 Our investigators will provide investigative support to help exonerate the innocent.